When is a weapon only a toy? 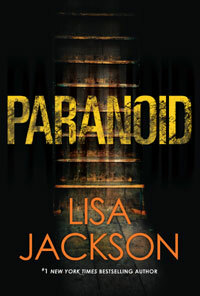 In this riveting page-turner from #1 New York Times bestselling author Lisa Jackson, a woman haunted by guilt realizes that nothing can be trusted--not even her own memory . . .